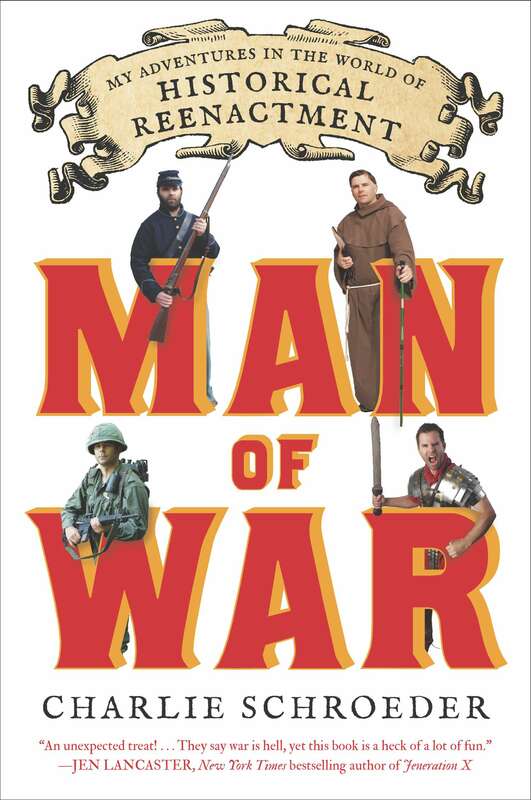 It’s Man of War Paperback Pub Day! 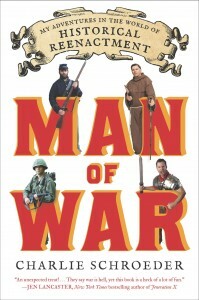 Available at all fine bookstores and online at Amazon, Barnes & Noble, Indiebound and Powell’s! Love the new cover. Love. My latest New York Observer column.